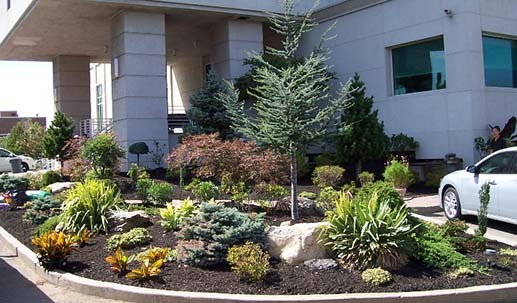 At Garden World, Inc. Landscaping Services is a key component of our business. 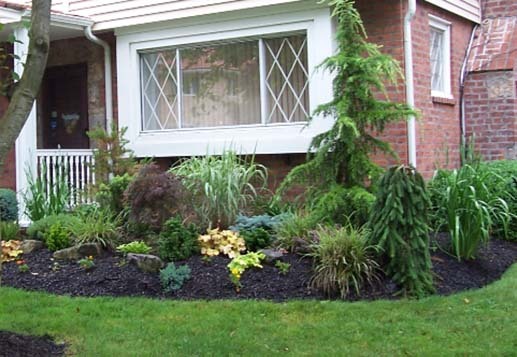 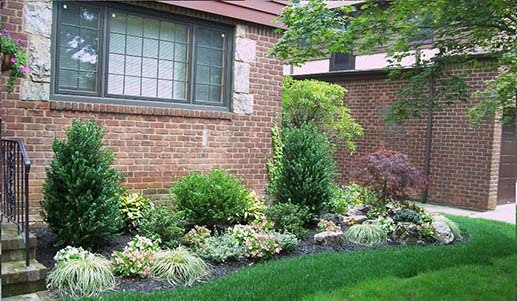 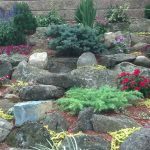 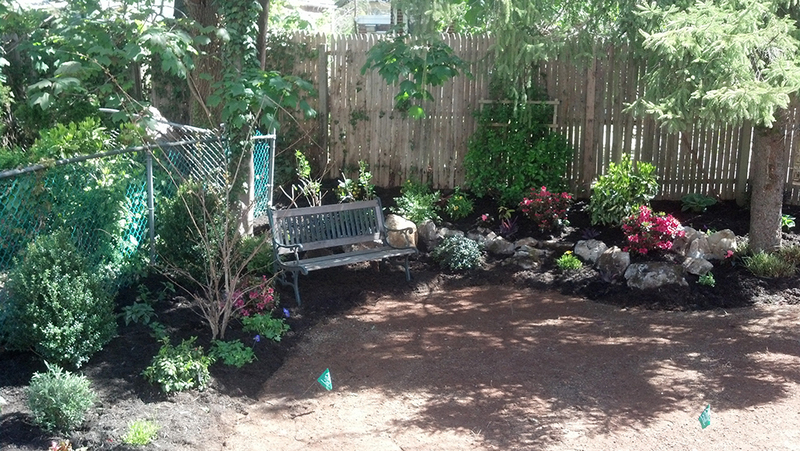 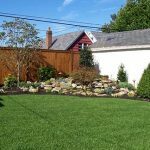 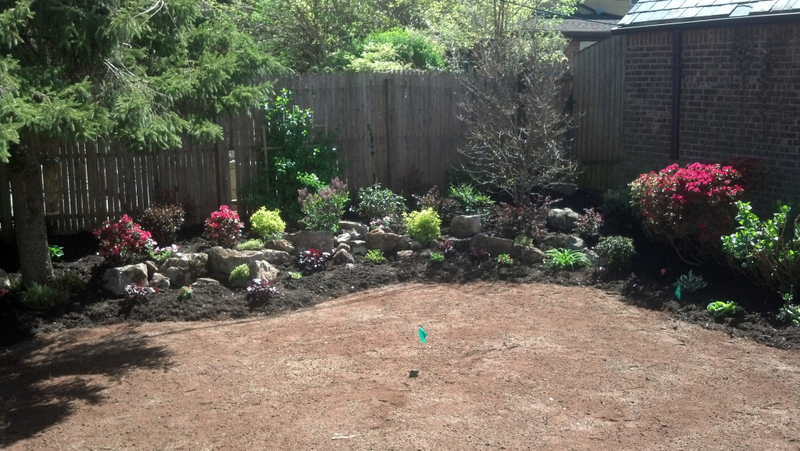 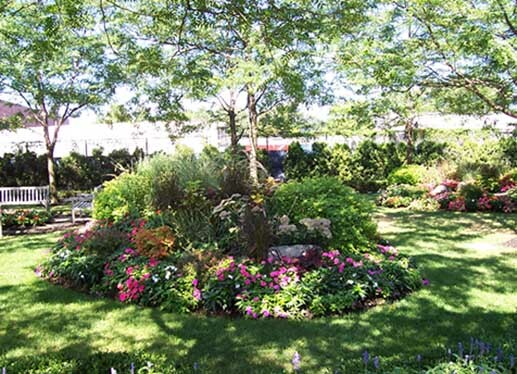 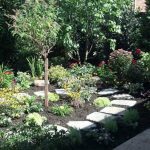 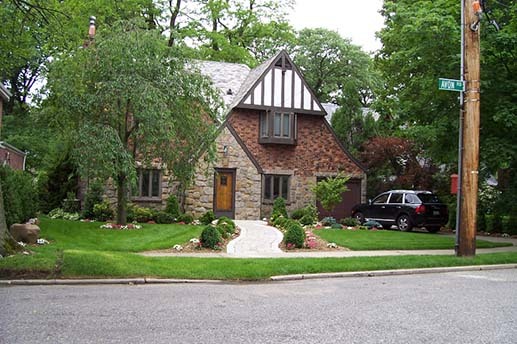 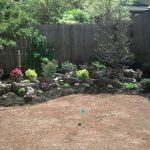 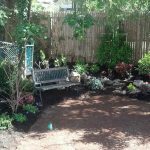 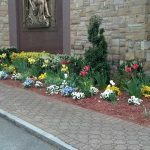 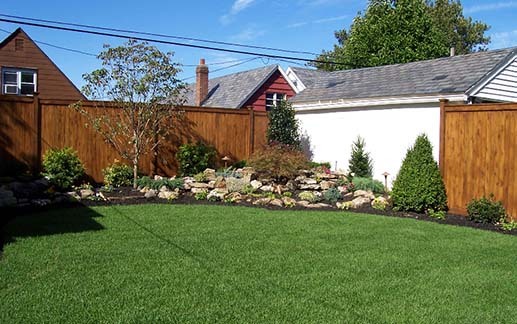 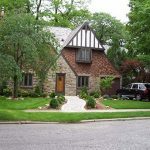 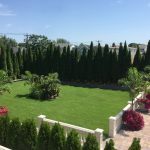 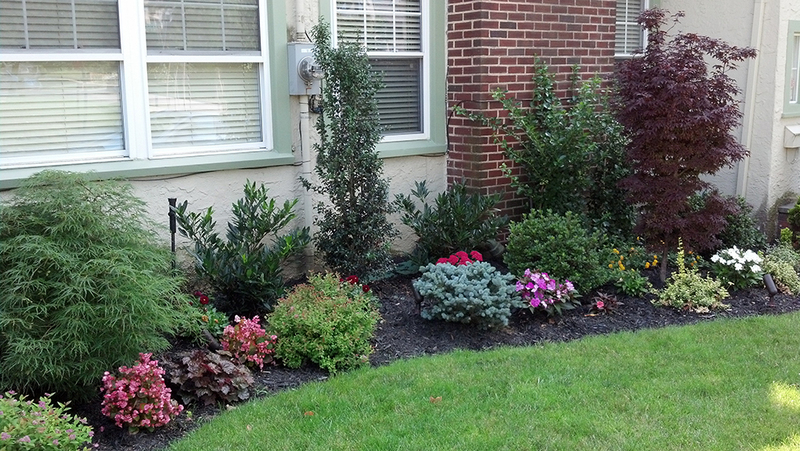 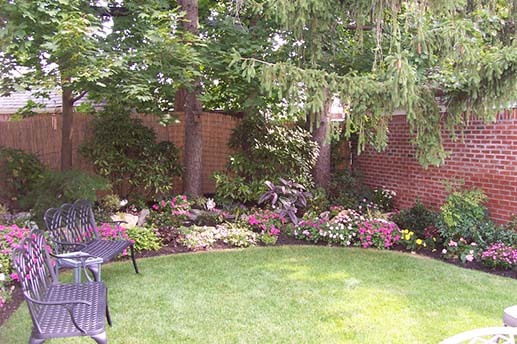 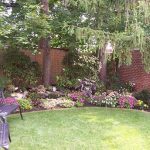 We are a NYC Landscaping Company that provides landscaping designs for both residential and commercial property manager. 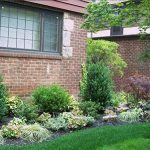 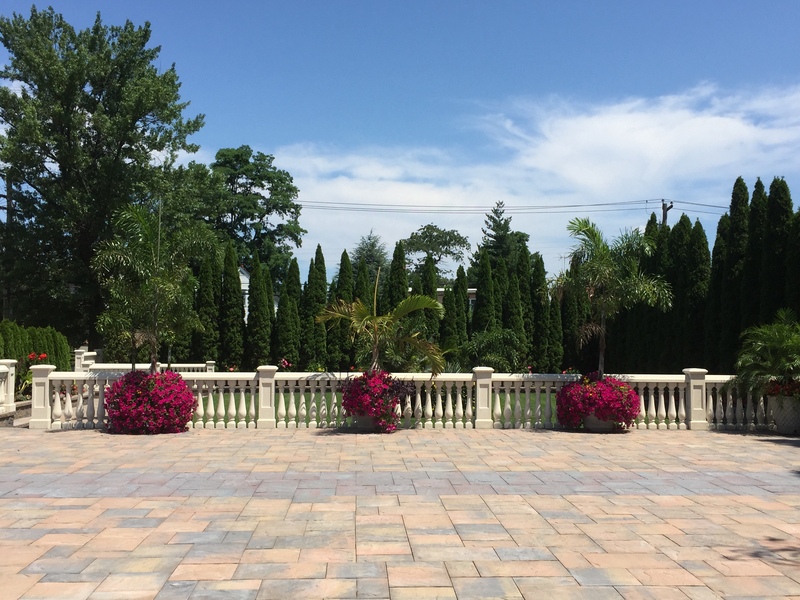 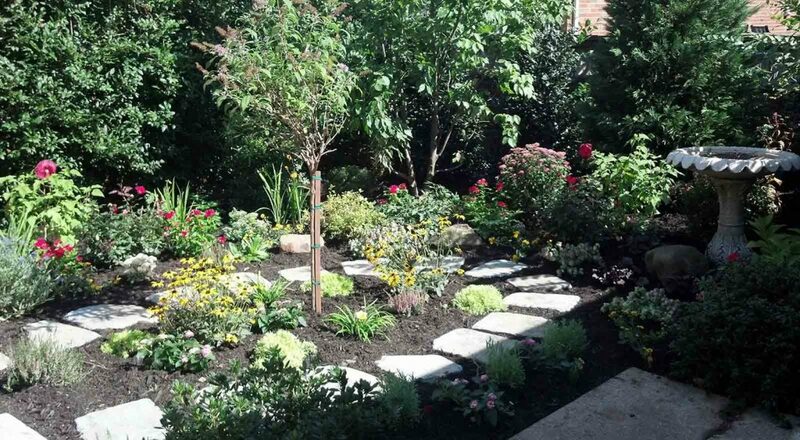 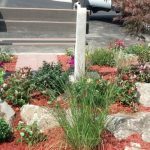 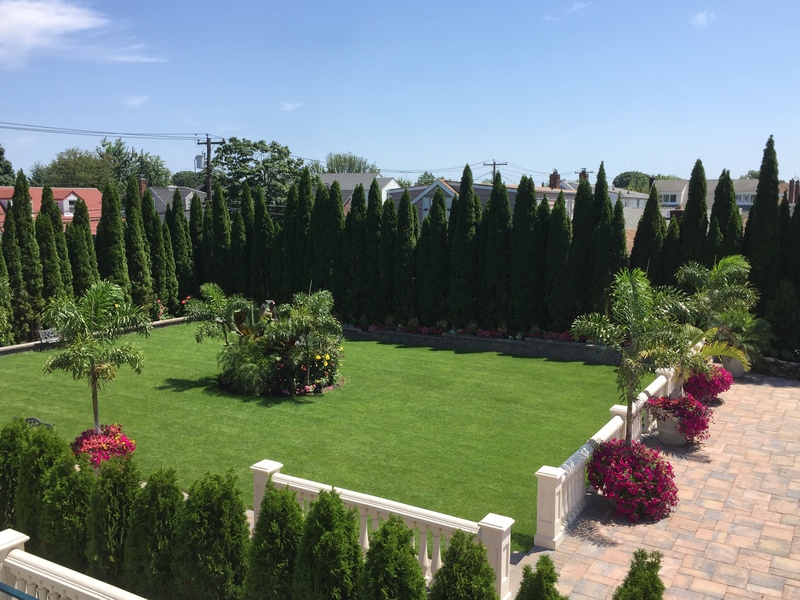 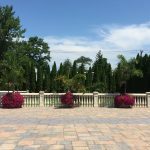 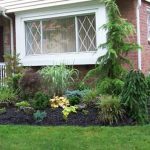 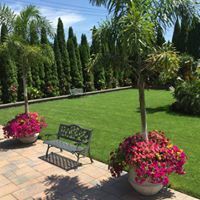 Whether it is just flowers planted in your garden or along your front walkway, several shrubs for that one spot in need, or a full wide-scale NYC Landscaping project with Landscape design services, we can do the work you need and will always work within your budget. 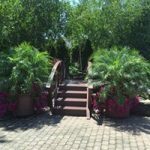 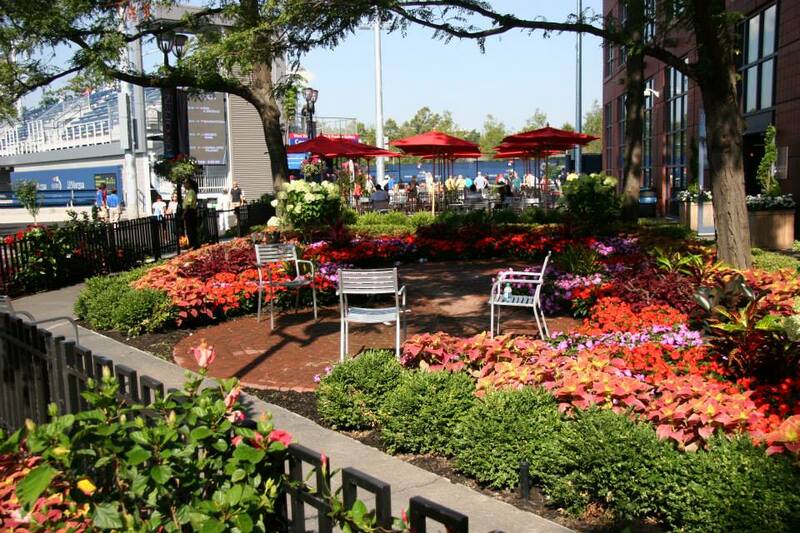 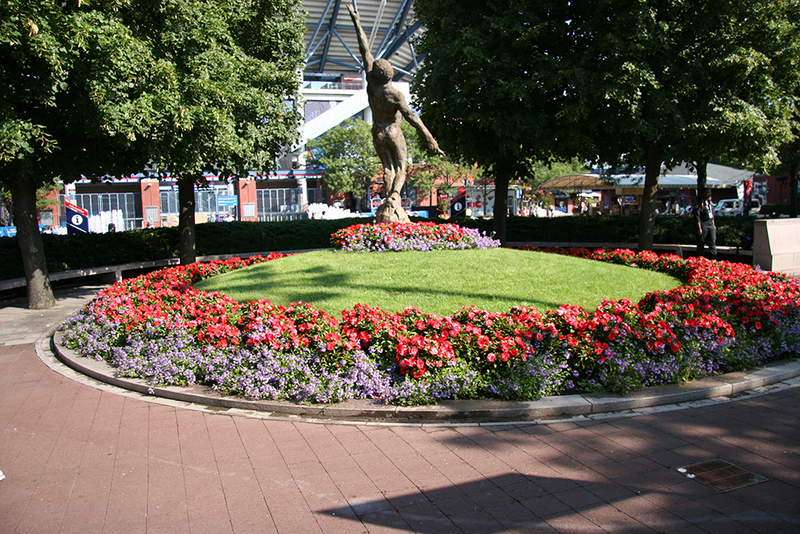 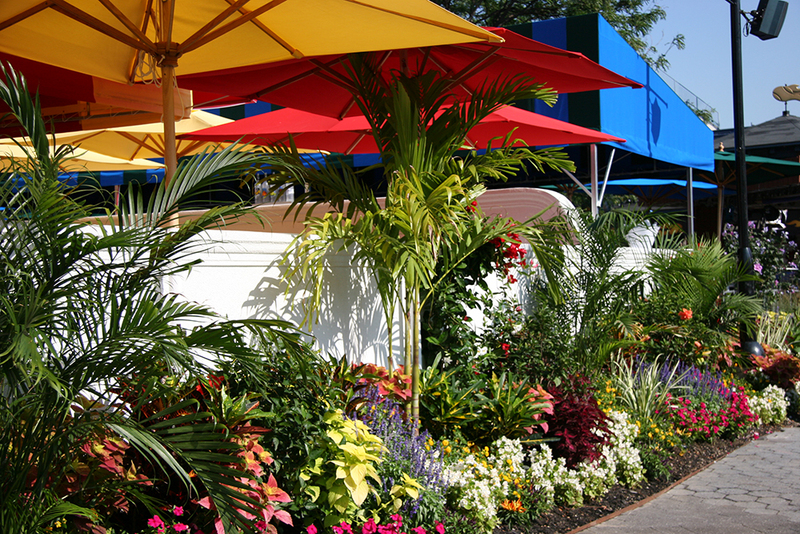 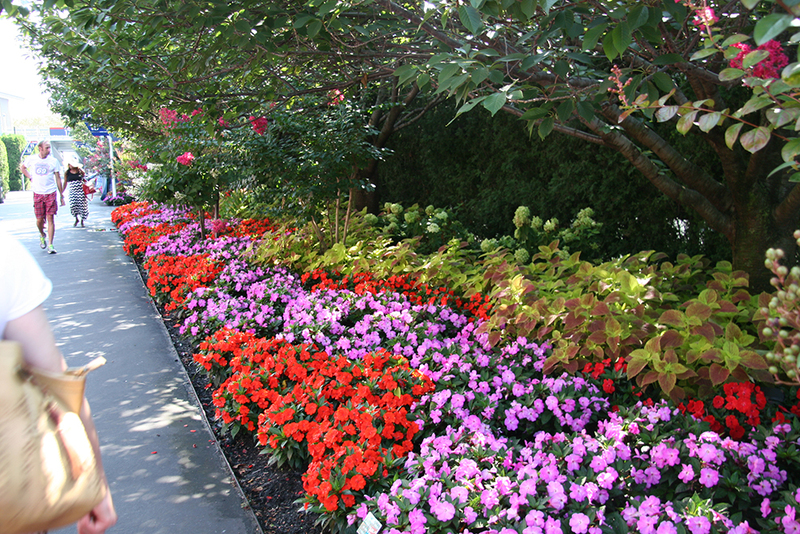 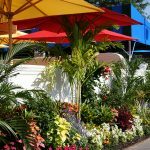 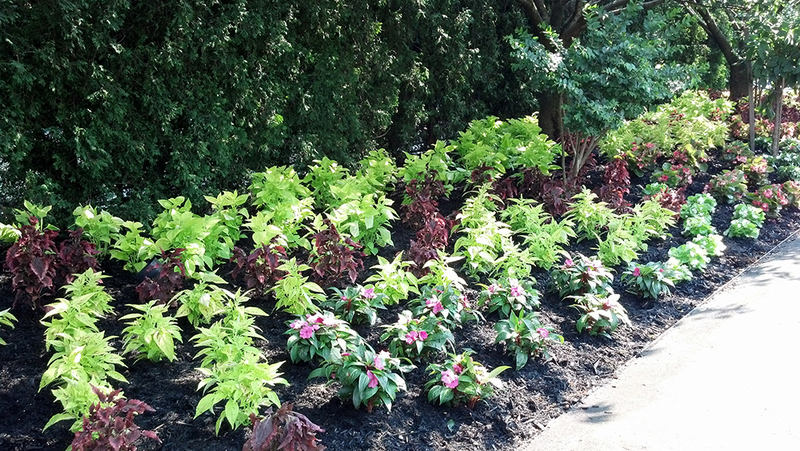 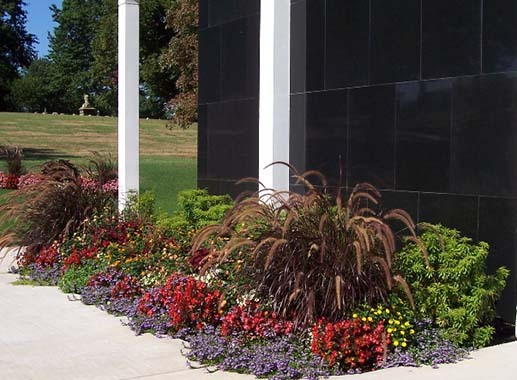 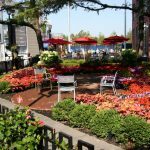 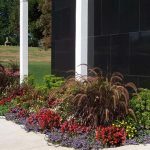 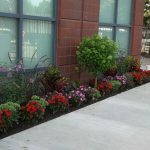 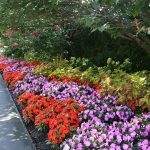 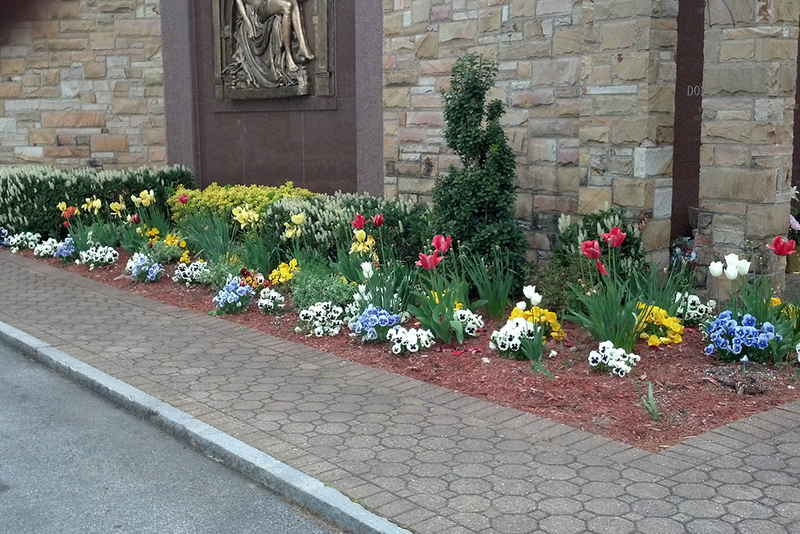 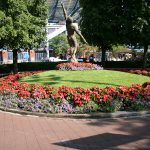 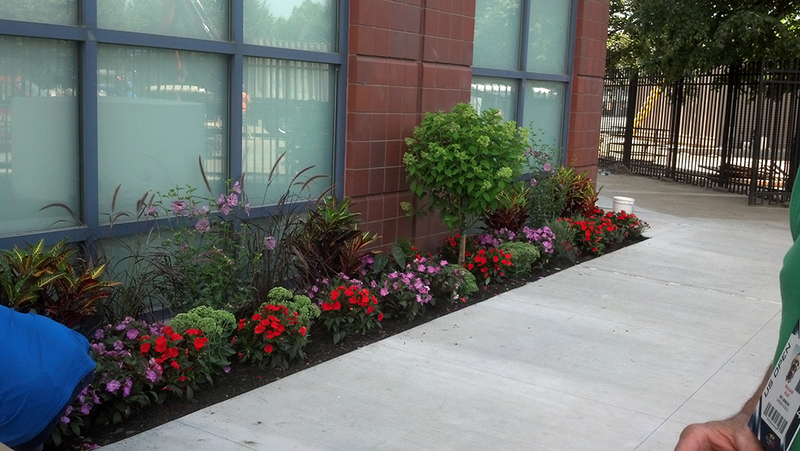 Our Commercial NYC Landscape Designers and planters provide services throughout the five NYC boroughs and Nassau County. 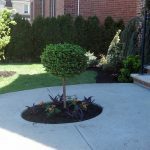 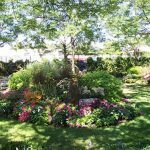 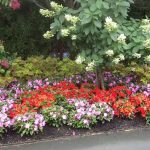 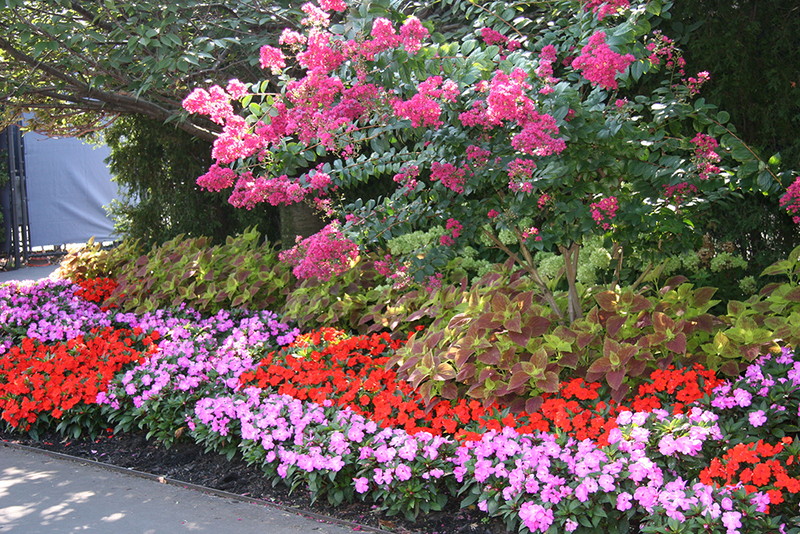 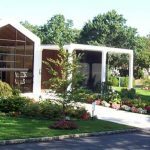 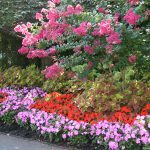 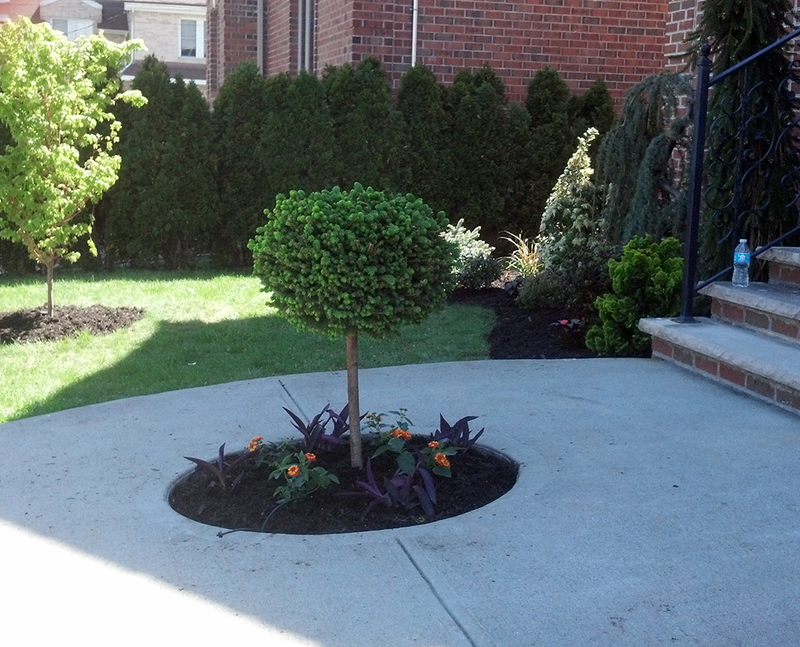 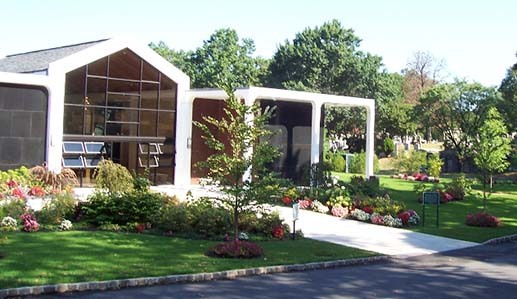 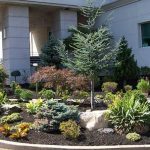 We specialize in the planting of trees, shrubs and annuals of all sizes and species common in New York City region. 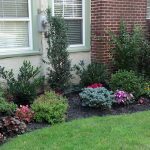 This includes street trees of your curb and sidewalks, or flowering or shade trees for your backyard and other settings. 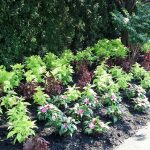 All planting of perennials plants, shrubs, and trees come with a one year guarantee. 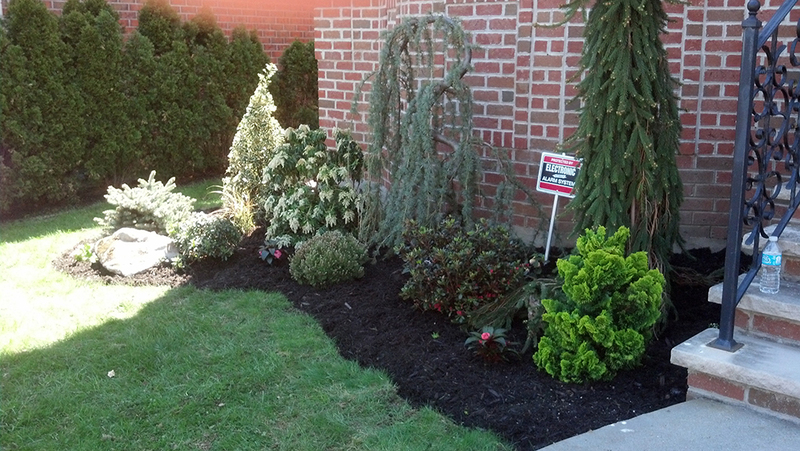 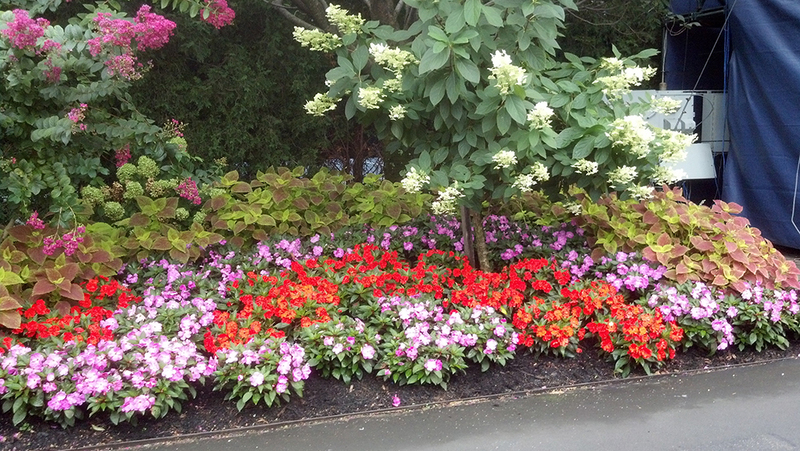 This is a testament of the quality of plants we sell and the professional work of our Landscaping designers and staff.